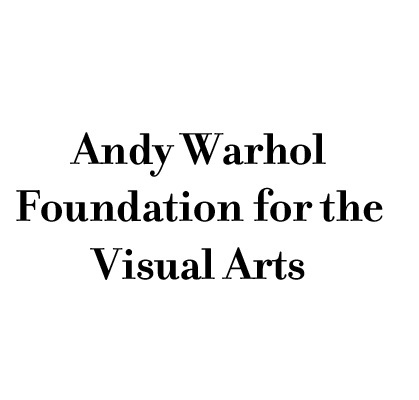 Women in the Arts and Media Coalition: Webinar: How To Qualify for an Academy Award - Time Change! Webinar: How To Qualify for an Academy Award - Time Change! the bomb (Eric Schlosser & Smriti Keshari) will have its world premiere at the Tribeca Film Festival. the bomb is a multimedia installation that immerses you in the reality of nuclear weapons. Sonita (Rokhsareh Ghaem Maghami) continues to wow audiences, screening at the Ashland Film Festival, Full Frame (where it won the Center for Documentary Studies Filmmaker Award), Sarasota Film Festival (where it won the Audience Award for Best in World Cinema) and the San Francisco International Film Festival. WMM was honored at the Ashland Independent Film Festival this past weekend for its work supporting women filmmakers! Along with Sonita, a number of PA films screened at the festival including Norman Lear: Just Another Version of You (Heidi Ewing & Rachel Grady), The Fits (Anna Rose Holmer) and In Pursuit of Silence (Patrick Shen). WMM had 12 films showing at this year's Full Frame Documentary Film Festival including Weiner (Elyse Steinberg & Josh Kriegman), Trapped (Dawn Porter), In Pursuit of Silence and a tribute to Kirsten Johnson (Cameraperson & The Above). Hunting in Wartime (Samantha Farinella) won the Big Sky Award at the Big Sky Documentary Film Festival and also won an Aronson Award in the feature documentary category. Cameraperson and Weiner will also be at this year's San Francisco International Film Festival. Join Women in the Arts & Media Coalition and WMM for an industry networking mixer on April 20th at 6:30pm in Long Island City! For more information and to RSVP, please visit here. WMM's Spring webinar season is in session! Be sure to register for this week's webinar with the Academy, now at 11am EST! Winning the Oscar is the Holy Grail for most filmmakers yet understanding Oscar-qualifying process can be a mystifying and mysterious process. 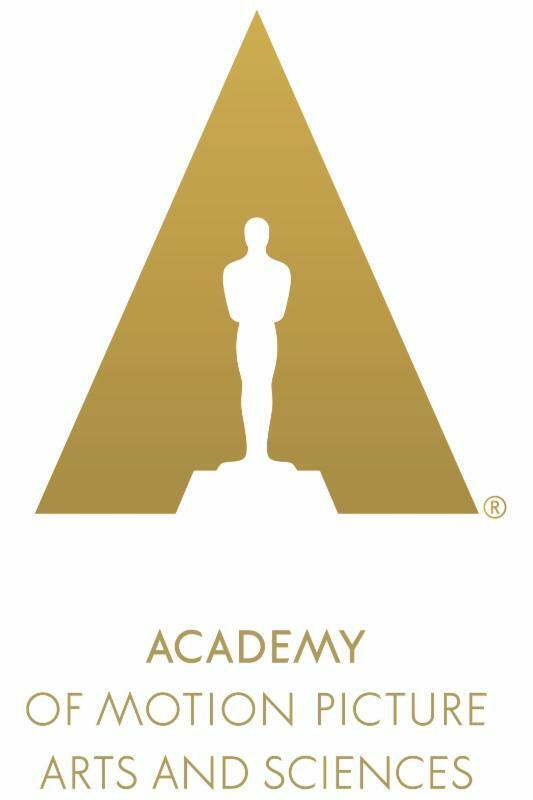 WMM is extremely fortunate to be joined by Tom Oyer, Awards Manager at the Academy of Motion Picture Arts and Sciences, who will provide a detailed explanation of the qualifying requirements for Oscar consideration for the Documentary Feature and Short Subject categories. Tom is an expert on all aspects of the documentary and short film categories, including rules, submissions, voting and member engagement and outreach. Find out what you need to do for your film to qualify for Oscar consideration and how to best navigate the process. Join in the conversation and bring your questions. Don't miss our next webinar, Making Your Screenplay a Success with Susan Kouguell on April 25! Register here.